&. 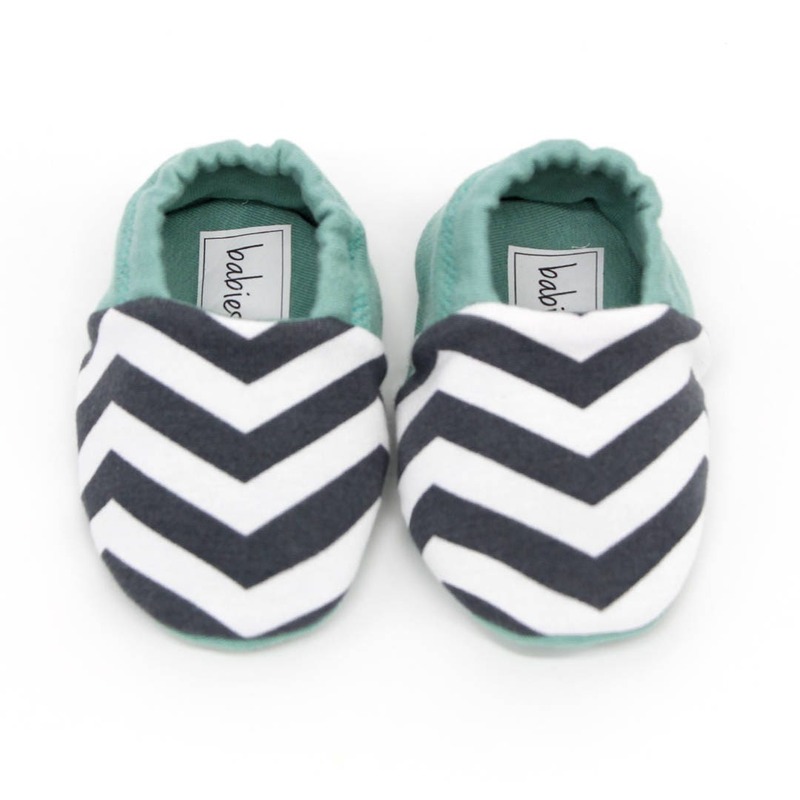 Sweet baby fabric shoes with soft sole. &. 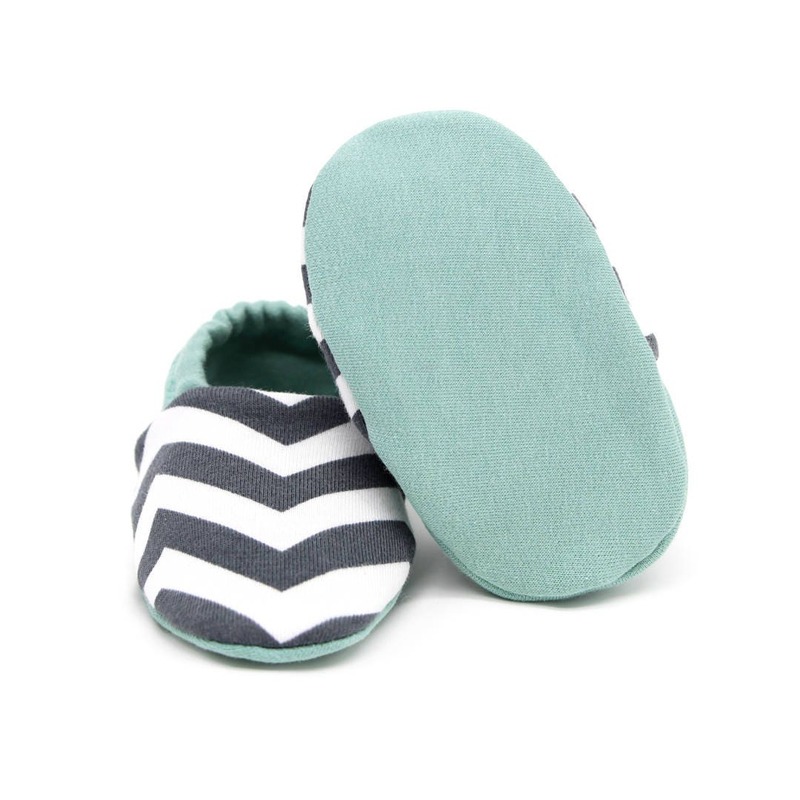 For babies 1-6 month (foot length: 8-10 cm) or 7-12 month (foot length: 10-12 cm).